We've found it hard to sum up Summercamp 2015 (you can now check out the beautiful photos here). People think it's about startups. It is. But it's so much more. Rather than try and explain it we thought we'd leave this to those that were there. 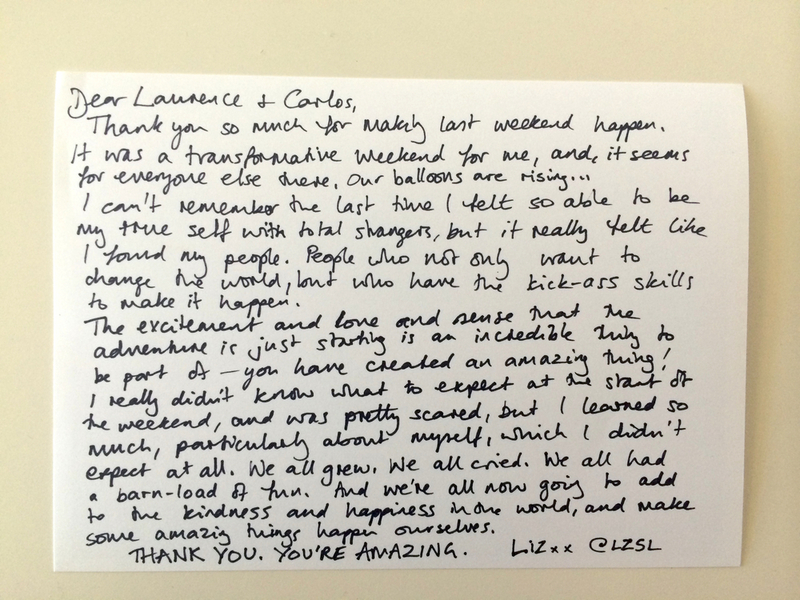 We've been blown away by the letters, emails, tweets and Facebook posts from our fellow campers and have included just a selection of these below. There's something really magical about this thing we're building and events like this only re-affirm it. Thanks to all that came, participated, helped, spoke, danced and entertained. You guys rock. Hope to see you next year (if not before). If you can't wait until then then come along to Microcamp, Ashram or Alptitude.